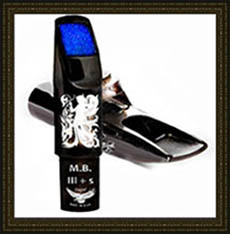 "WORLD'S FIRST 3d PRINTED METAL tenor saxophone mouthpiece. Gary Sugal has been on a lifelong mission to try an improve the acoustic qualities of his saxophone mouthpieces. Early on in his career, he determined that crafting very specific acoustics within a mouthpiece internal geometry and on the table he could predict a particular color of sound, and actually shape it to the players aspired conceptual sound. 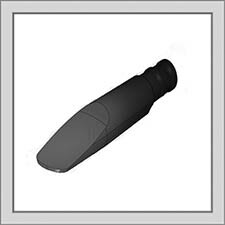 Sugal’s 3d mouthpieces have been designed in a high-end professional software program called Solidworks that enables the creation of unique mouthpiece designs. It also allows Sugal to incorporate acoustical concepts that a few years ago were simply not impossible to produce. 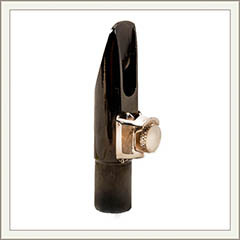 Each new model created features a unique mouthpiece that is “free blowing” “focused” with a controllable rich centered resonance and outstanding response. 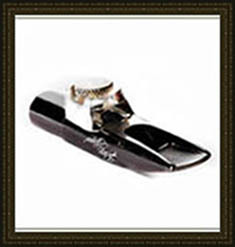 In the design stages of a mouthpiece, Sugal understands the physics and desired resonance perception of a saxophone mouthpiece. The characteristics and internal geometry as well as the table, baffle chamber, and tip opening is critical in creating an outstanding great playing mouthpiece. 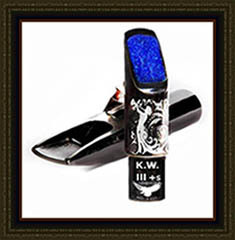 Designed by master artisan and saxophone mouthpiece model maker Gary Sugal. 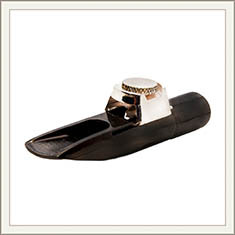 Design concepts and 3d manufacturing enable each mouthpiece to be produced to a musician aspired sound. 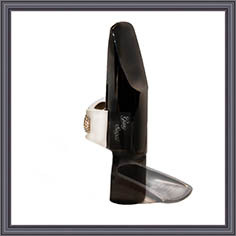 This model is designed to aerodynamically embrace the contour of the embouchure making the “Rhino Black” one of today's’ most comfortable mouthpieces to play. Years of one on one meetings with thousands of high-level musicians have allowed Sugal to understand the perception and development of the “purity of sound” and create mouthpieces to fit individuals aspired perception of his or her sound. The Rhino Black side, tip rails body and table are evenly laser treated. The Rhino Black contains Sugal famous parallel “mini-tracks” allowing the sintered copper metal to resonate warm harmonics throughout the full range of the horn. Although the “Rhino Black” is a 3d print it still requires a great deal of hand finishing. Every mouthpiece prior to delivery is as always is play tested by Gary Sugal and includes Sugal’s famous built on sliding ligature and cap. Easily controllable in every register of the horn. 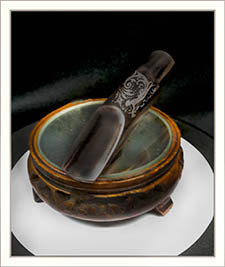 Sintered copper allows for warm sound. 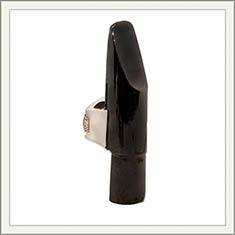 Built around to aerodynamically embrace the contour of the embouchure the Black Rhino design allows for outstanding, spontaneous articulation and is free blowing. Response throughout the full range of the horn is even. 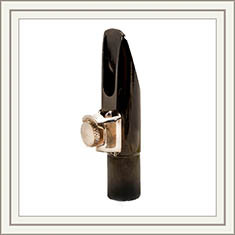 The Black Rhino is genuine “reed friendly” to most popular brands. The new “ Rhino Black Hematite finish is durable and hygienically safe.